26 gaboon adders have been successfully released into the iSimangaliso Wetland Park on the coast about 300 kilometres north of Durban. The snakes were reared at the nearby St Lucia Crocodile and Education Centre, and are important to the health of the whole ecosystem. 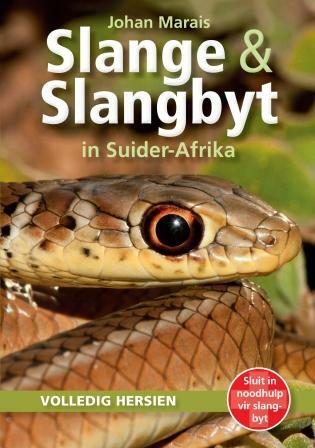 Johan Marais, herpetologist and author of a number of books about snakes, told Tony Carnie a bit more about the species for an article featured in The Mercury. “The bite is not unlike that of a puff adder – potently cytotoxic causing massive swelling, pain and blistering that may result in necrosis and severe tissue damage.